Our newest Reserve Cabernet Sauvignon follows in the path of its predecessors, with a richness and depth that can't be matched. The nose displays hints of blackberry, creme de cassis and dark chocolate, and leads to flavors of black cherry, plum and vanilla bean. The rich velvety tannins lead to an elegant and long finish. Just awarded 93 Points from Robert Parker's Wine Advocate. Less than 250 cases produced! 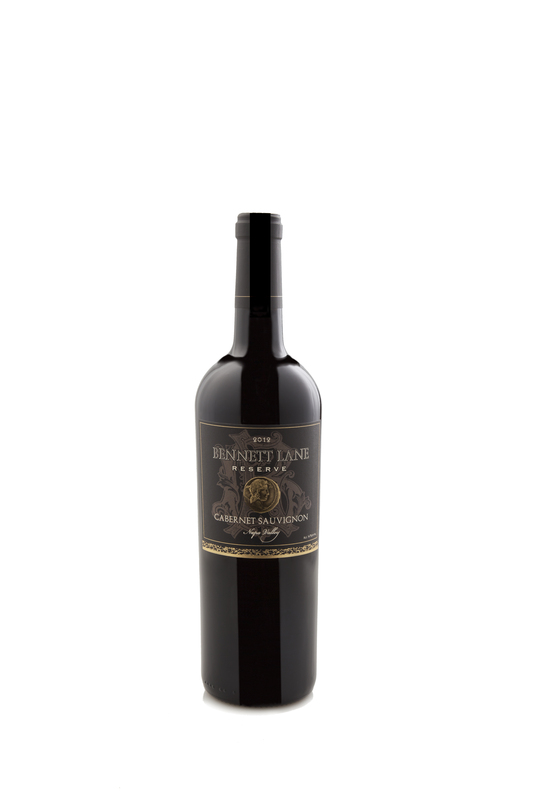 By entering Bennett Lane Winery's Wine Store, you affirm that you are of legal drinking age in the country where this site is accessed.